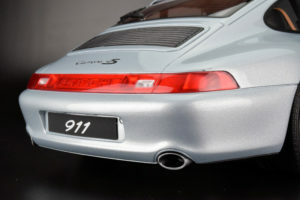 I don’t think we captured a 1:12 specimen from GT Spirt to date. 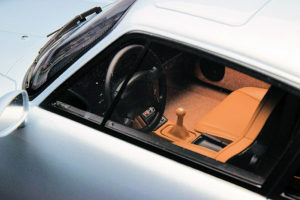 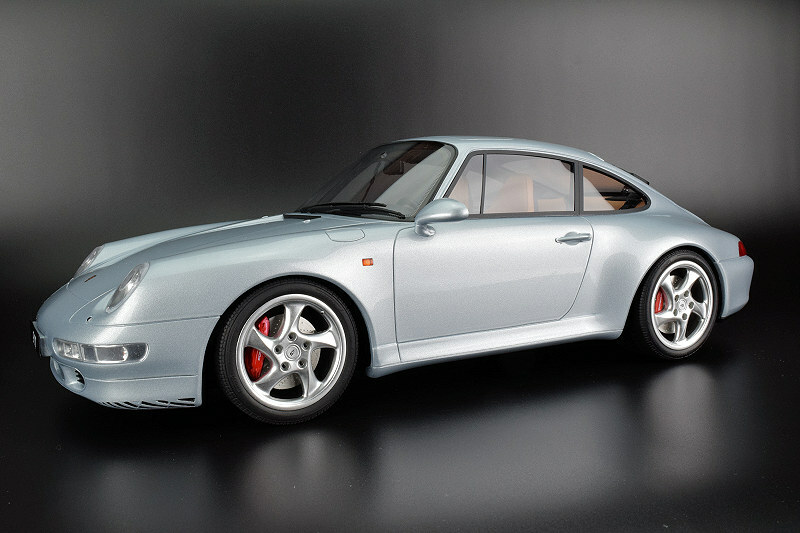 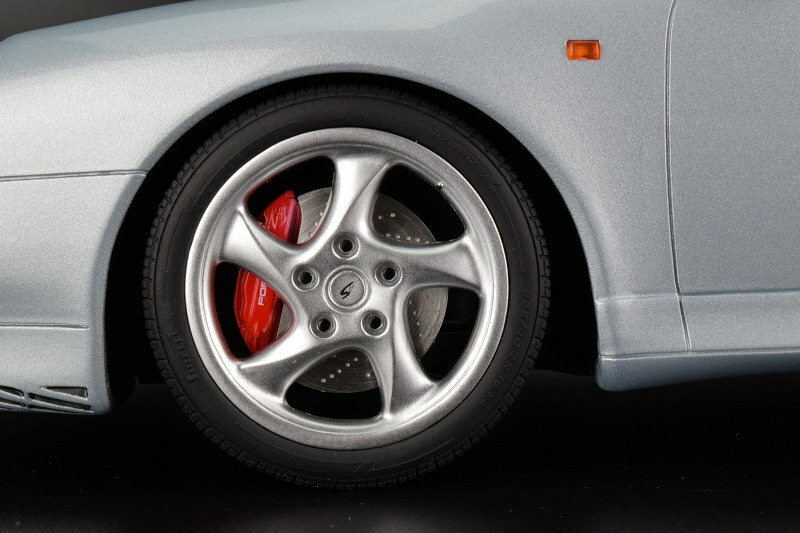 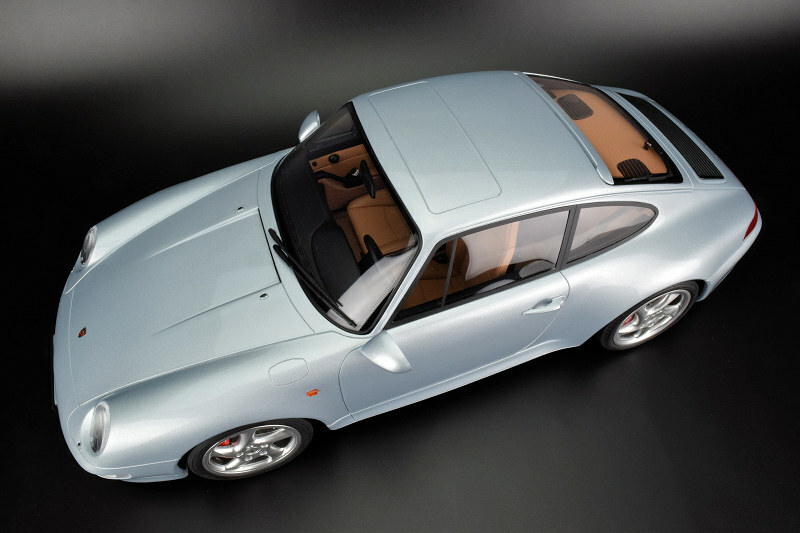 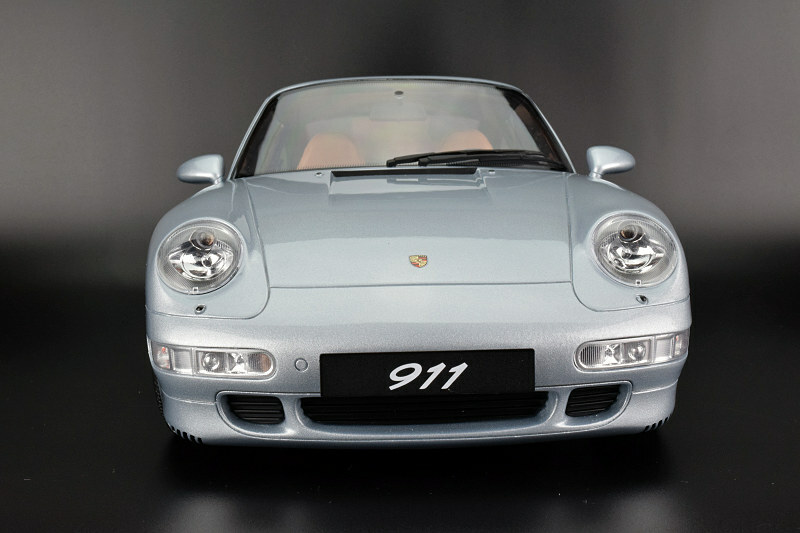 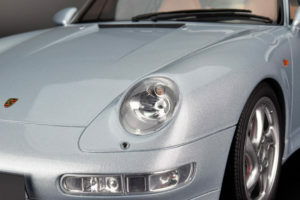 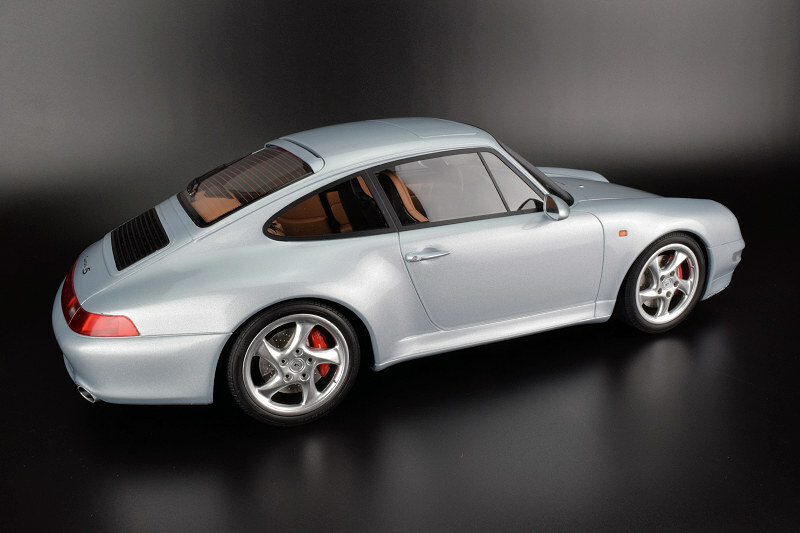 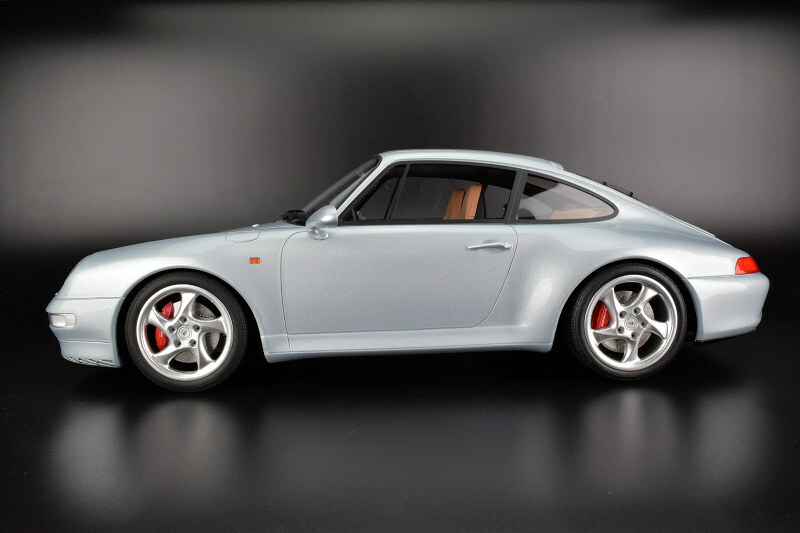 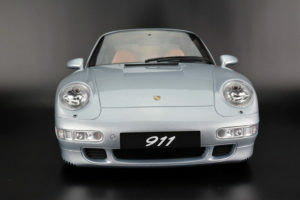 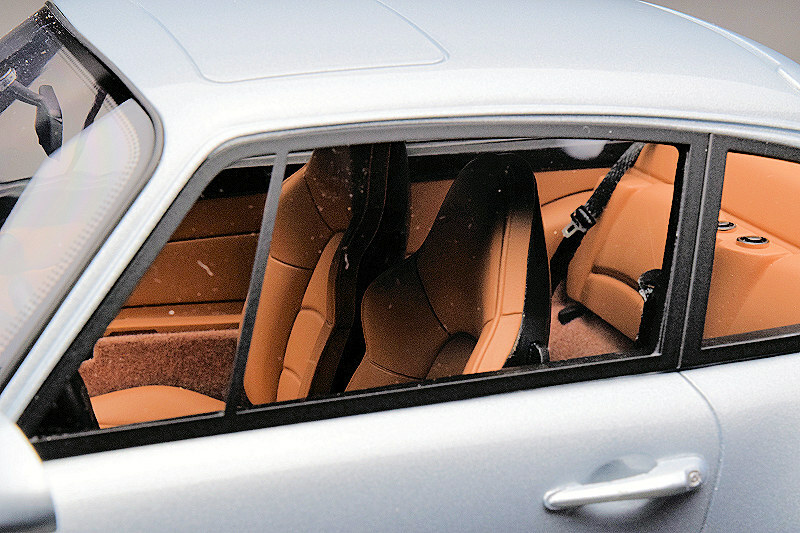 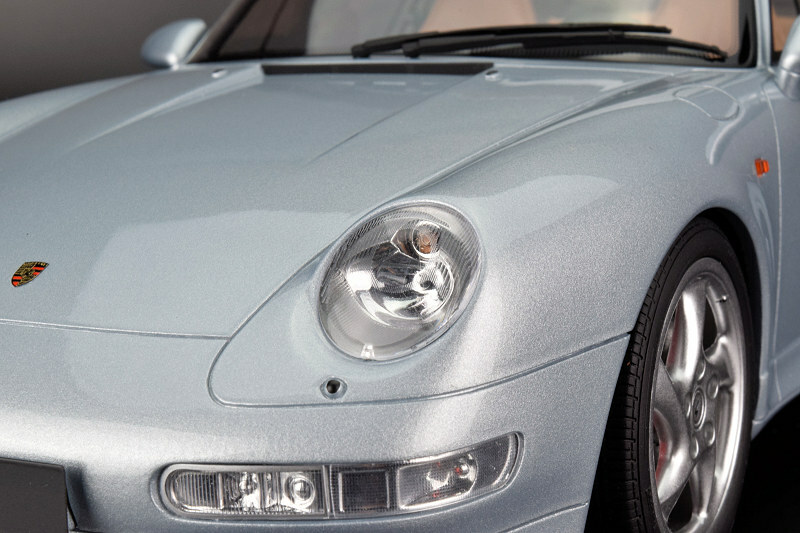 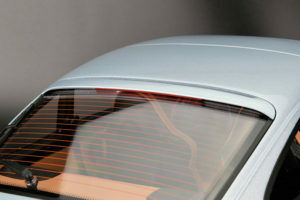 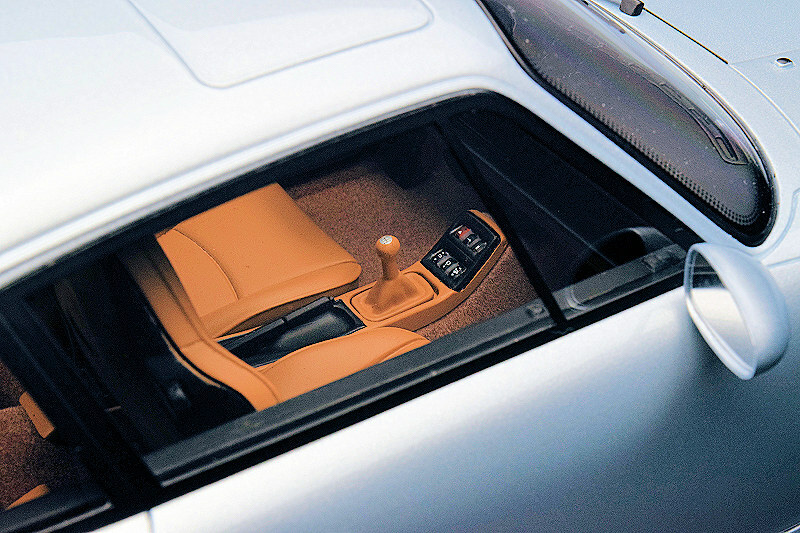 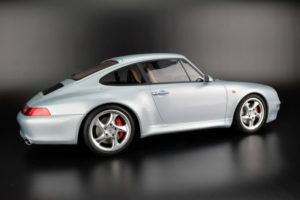 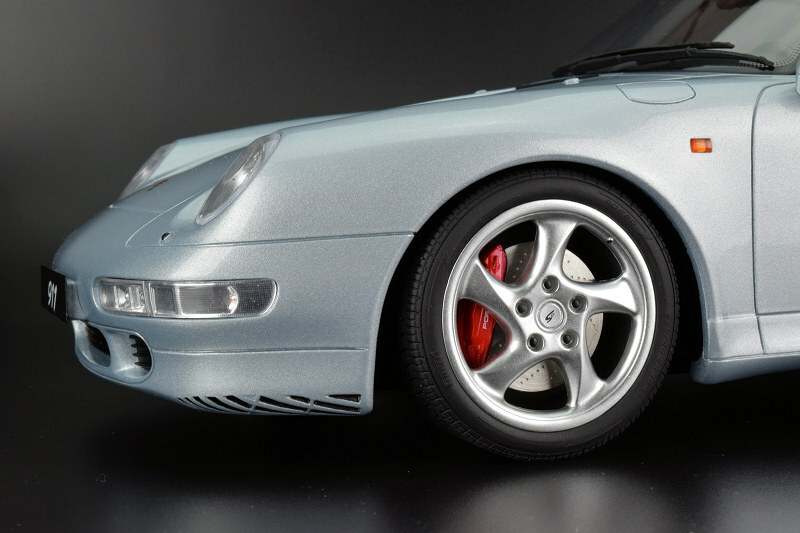 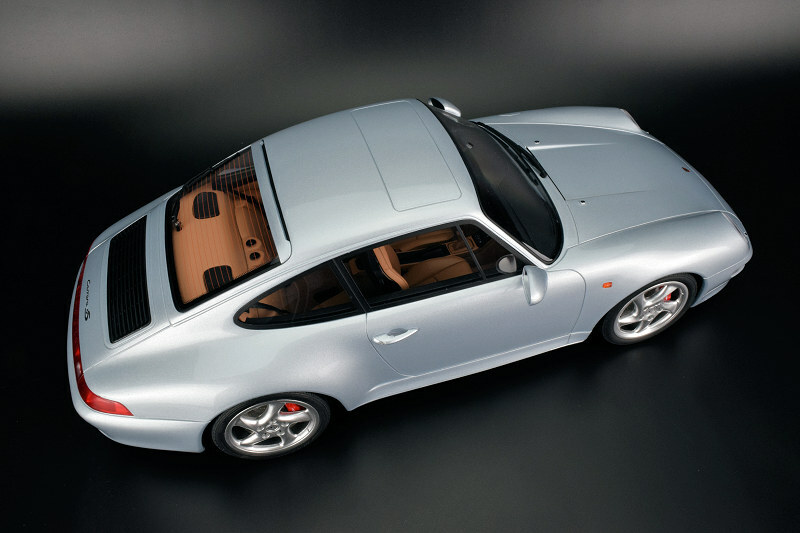 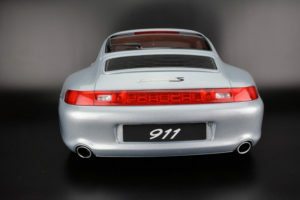 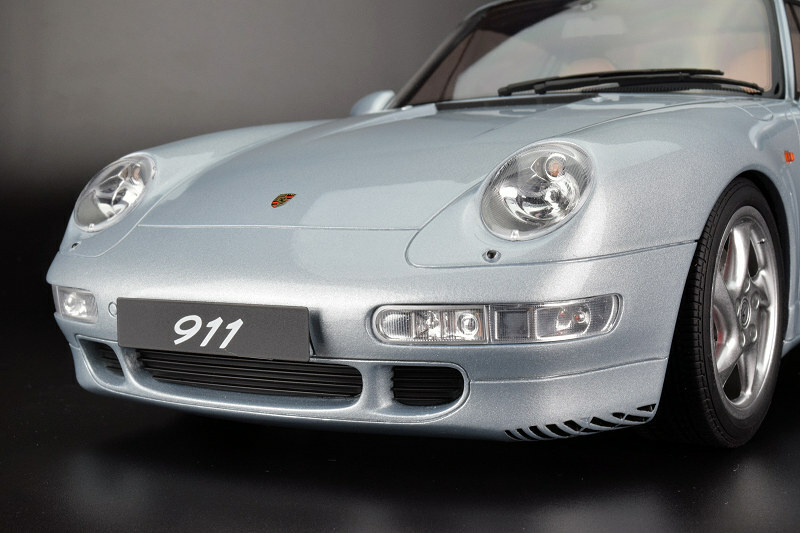 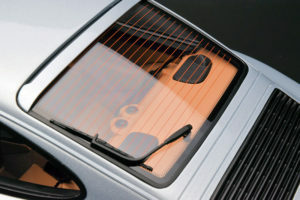 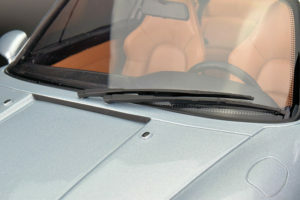 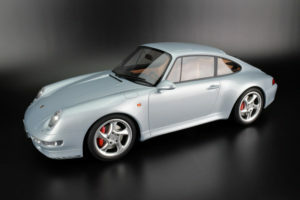 Well, that has come to an end with one of their latest 1:12 examples, the Porsche 911 (993) Carrera 4S – Polar Silver. 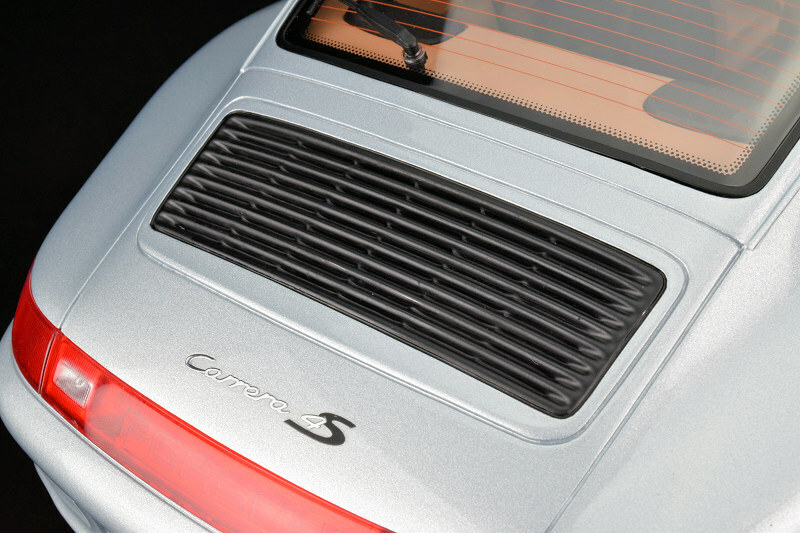 The colour was definitely challenging to capture, depending on the light angle it has a Bluish hue. 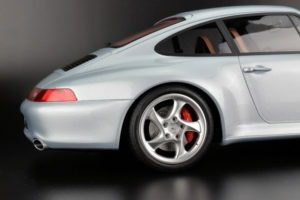 That being said the model’s paint lives up to GT Spirit high-standard for overall refinement. Exterior lines are pretty good based on our analysis of online images. 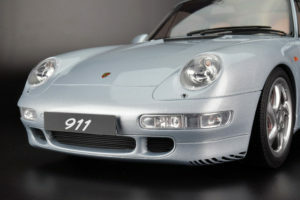 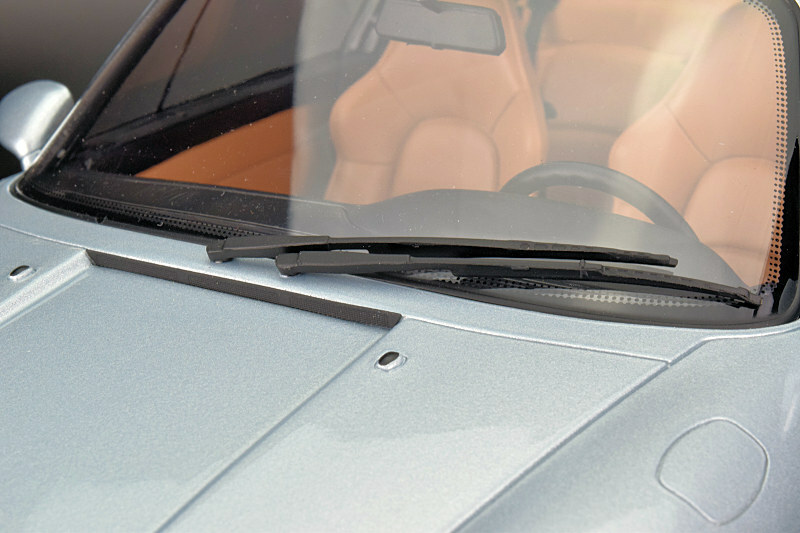 Lower grille on the underside of the front bumper is a little on the weak sauce side – carved and painted openings are GT Spirit’s interpretation. Inside the model is completed in Tan with Black accents bits, it definitely works well. 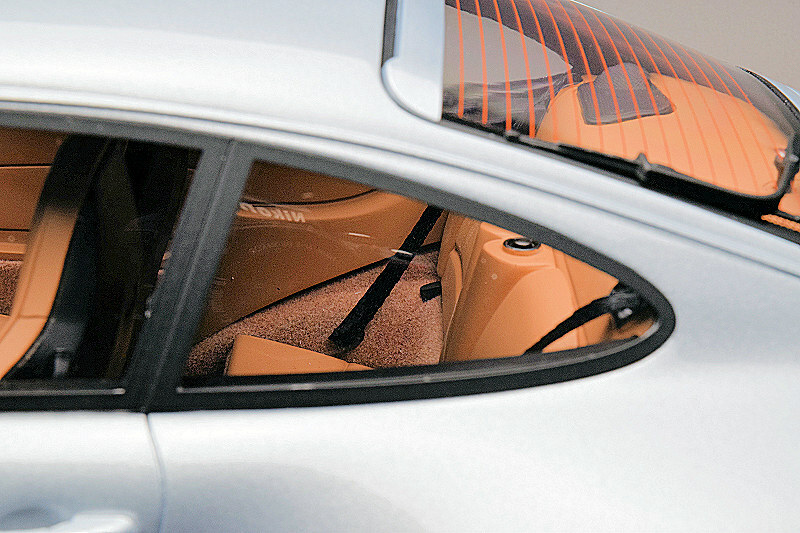 Full marks for interior flocking, seat-belts are related items.